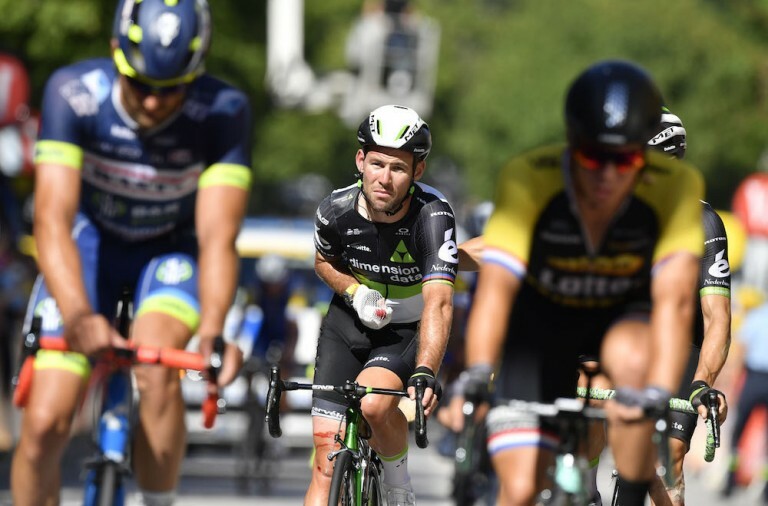 Mark Cavendish has said that he isn’t concerned by the fact that he didn’t win any stages at the sprinter-friendly Dubai Tour. 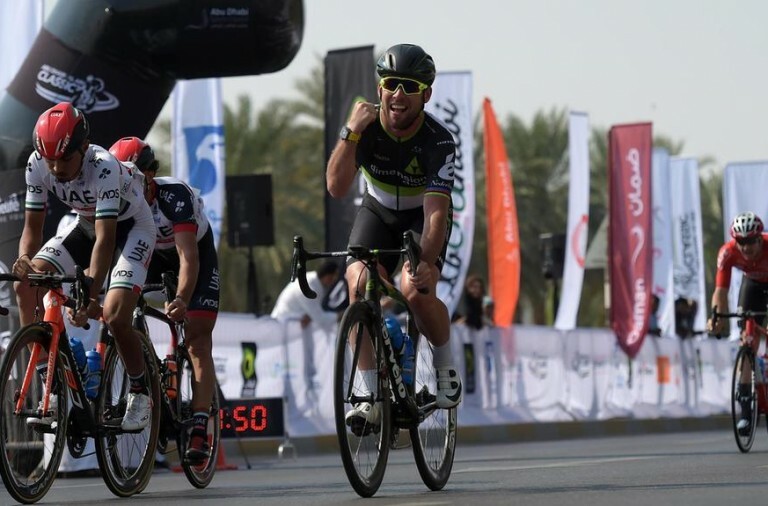 Cavendish began his season in the United Arab Emirates but didn’t achieve better than a couple of placed finishes behind dominant sprinting rival Marcel Kittel. Kittel won three of the competitions four stages and only finished outside the top 10 in the other after complaining that he had been put off after being punched by Astana’s Andriy Grivko earlier in the stage. 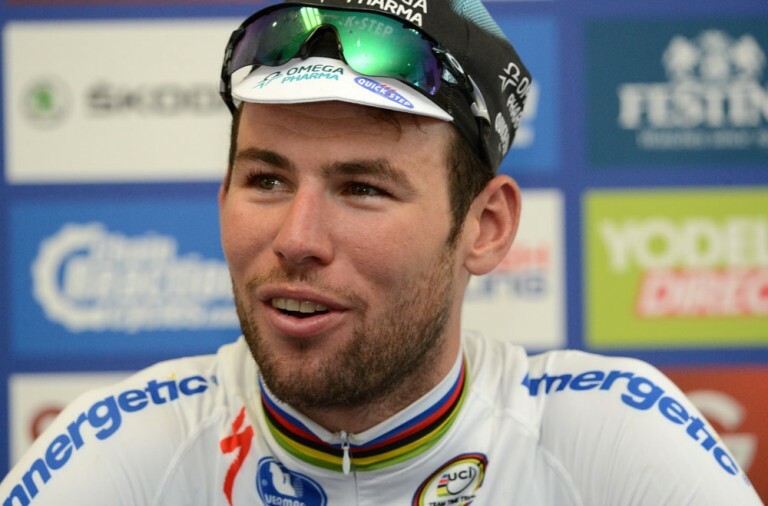 Cavendish’s best result was on the opening day when he came in third despite having a slow puncture. On Saturday’s final stage he came in fourth after being hampered by a problem with his gears. 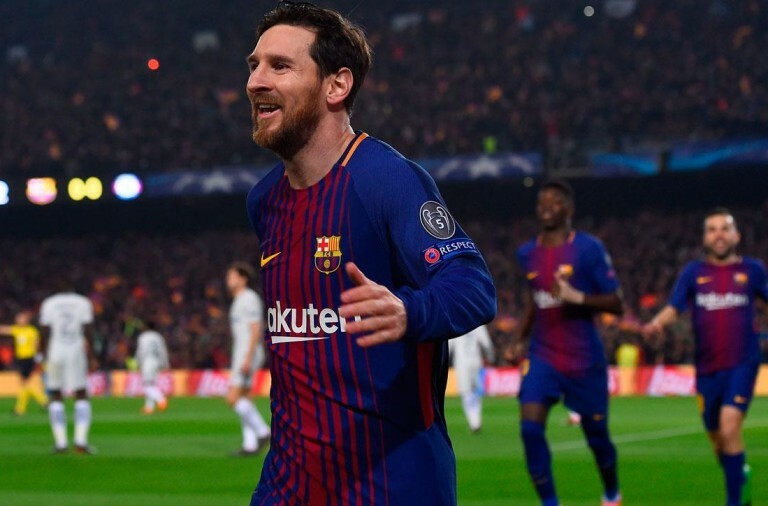 However, he has said that his mind is on targets later in the season, most importantly the Tour de France where he will try to add to his 30 victories and close the gap with all-time leader Eddy Merckx who has won 34. 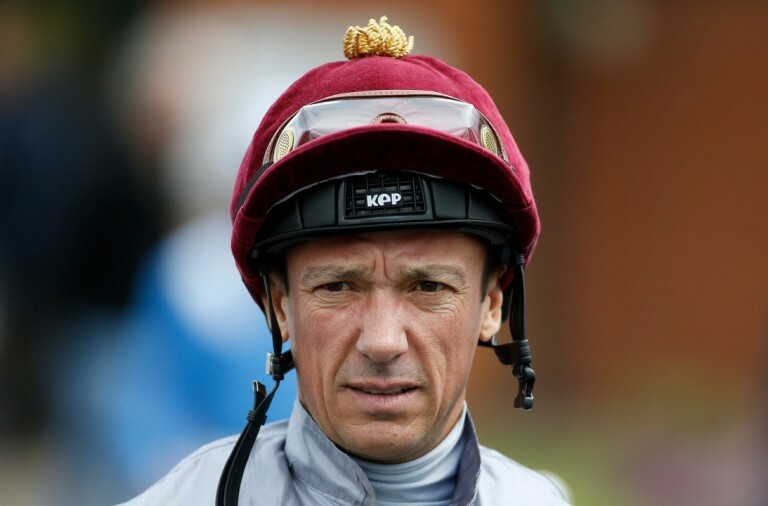 He said that in Dubai things were a bit nervous in the sprints but he knows his “legs are there”. He also said it was a good sign that he made the front echelon on stage 3 when it began.